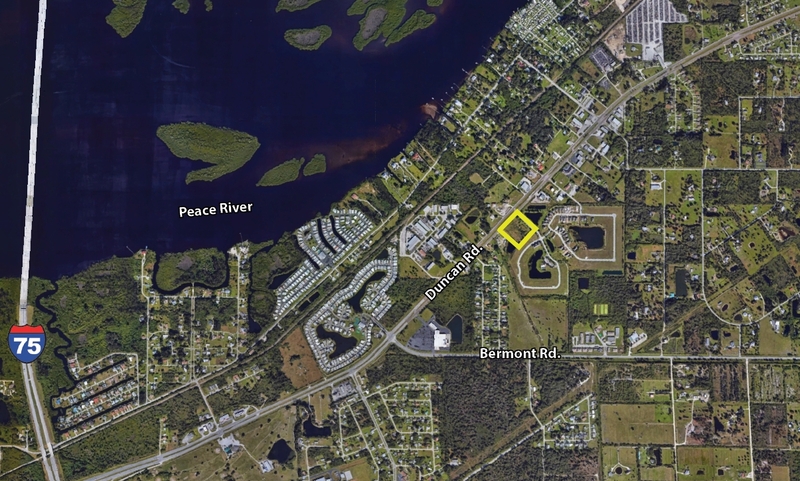 Fort Myers, FL – March 12, 2019 – Brookwood Calusa Creek, LLC sold a 2.87± acre commercial parcel to Paul R. Budick for $162,500. The property is located at 5272 Duncan Rd. Punta Gorda, FL 33982. The deal was brokered by William Rollins, Jr., CCIM, ALC and Randy Thibaut of LSI Companies, Inc.